I know how it's like to wait longer than expected on an update for your phone. Regarding Android version updates, Pixel phones get the latest version of Android directly from Google. If you bought your device from the Google Store, updates will typically reach your device within 2 weeks. If you bought your device elsewhere, updates can take longer. 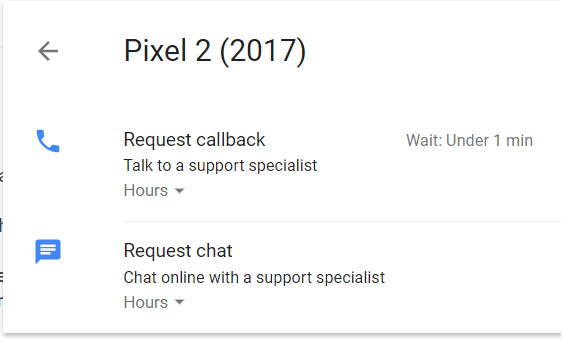 Don't hesitate to reach out to Google Support directly if you have any other questions. On the top right corner of that page, you'll see a "Contact us" option.